On today’s show I walk you thru making tamales a classic Mexican dish that is amazingly diverse and incredibly delicious. 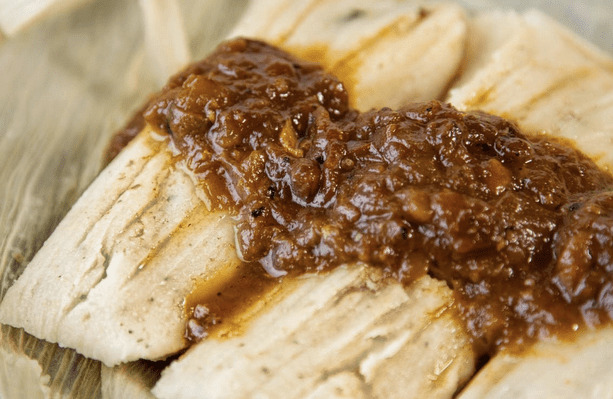 Tamales are also gluten -free making them safe for Celiacs too. I made some pinto bean and cheese tamales the other night that turned out really nice, see Facebook.com/harvesteating for a photo and visit Harvest Eating.com for the recipe. « 283-Kale & Potato Egg Muffins-Easy Breakfast Idea-Or Snack!